He’s BFF’s with The Biebs, his parents both are Hollywood stars and he’s clearly inherited their acting genes. Check Jaden Smith out alongside his dad in the new sci-fi flick After Earth! - He’s a triple threat! 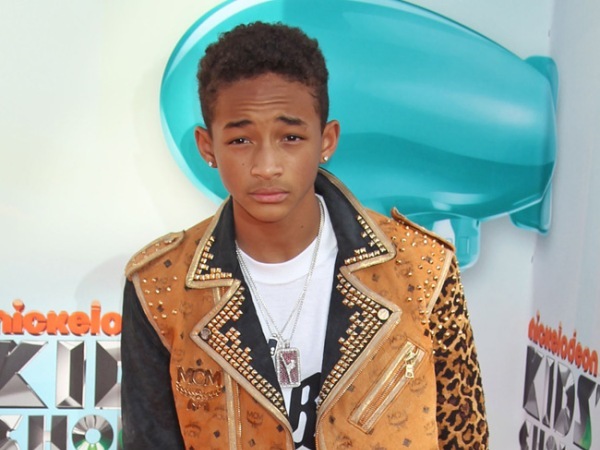 Jaden (15) raps, dances and acts. - He’s rumoured to be dating Kim Kardashian’s 16-year-old half-sister, Kylie Jenner. “She’s one of my best friends, it’s pretty awesome,” he says. - He loves to write poetry. He even auctioned off one of his poems, Poem of Promise, to benefit Pencils of Promise, a charity his friend Justin Bieber regularly supports. - Calling all Jadenators! Follow Jaden on Twitter on @officialjaden.